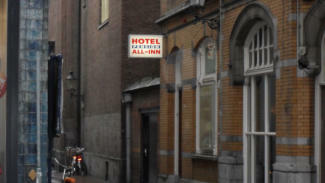 Hotel All-In Is a cosy family-Hotel in the sparkling centre of `s-Hertogenbosch. Since the start in 1974, is it managed by the owners, the Kulaš- family. `s-Hertogenbosch is a sparkling city with his historic City-walls, St. Jans Cathedral, rondvaarten, nightlive, national en international events, the Noord-Brabants museum, the Brabanthallen, the Maaspoort sporthallen, the Carnaval, Jazz in Duketown etc. 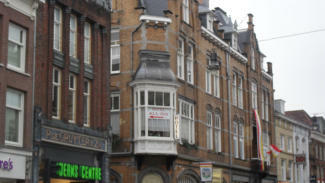 The hotel it self is situated in the centre of the city, in walking distance of the Big marketplace, the Parade and the St. Janskathedraal. 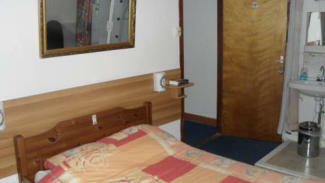 We believe that a hotel stay must be payable for everybody and everybody’s purse. Naturally this comes with a fair and honest service and quality. 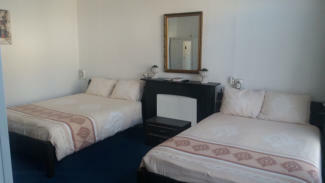 Our hotel is ideal for families, working-people, and little groups. For a single night but also for a long-term stay, we’re at your service.